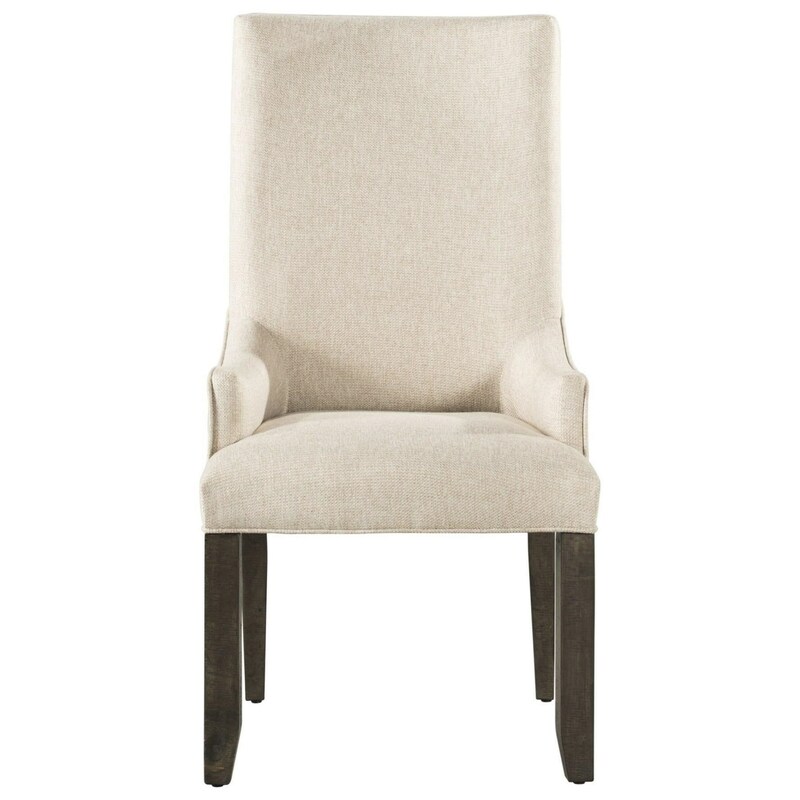 The Stone Parson Arm Chair with Cream Colored Fabric by Elements International at Sam Levitz Furniture in the Tucson, Oro Valley, Marana, Vail, and Green Valley, AZ area. Product availability may vary. Contact us for the most current availability on this product. With timeless, warm designs, this collection will be a wonderful addition to your home. The collection has a sultry dark finish and intricate details such as scrolled designs and dark hardware. The Stone collection is a great option if you are looking for Rustic Transitional Casual furniture in the Tucson, Oro Valley, Marana, Vail, and Green Valley, AZ area. Browse other items in the Stone collection from Sam Levitz Furniture in the Tucson, Oro Valley, Marana, Vail, and Green Valley, AZ area.